DARIEN — A Bridgeport man was charged with operating under the influence after being found asleep in his car. On Nov. 1 at 8:24 p.m., officers were dispatched to Sedgwick Avenue on the report of a suspicious motor vehicle. The complainant told officers the vehicle was at the end of his driveway and had not moved for 20 minutes. Upon arrival, officers attempted to make contact with the operator of the vehicle, who was found slumped over in the driver’s seat with a sweater over his head. After knocking on the window officers, were able to wake up the operator, identified as Efficace Desert. 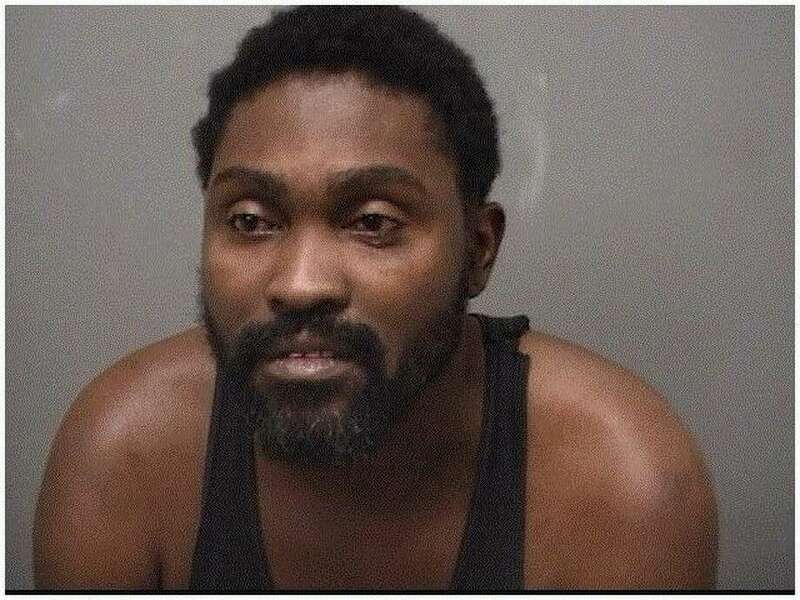 Desert, a 37-year-old Bridgeport resident, allegedly told officers he was driving home to Bridgeport from a friend’s house in Stamford, and pulled over to sleep. Officers noted Desert had difficulty paying attention and had slurred speech, police said. According to police, Dersert admitted to drinking earlier in the day, stopping at 5 p.m.
Desert failed a standardized field sobriety test and was subsequently placed under arrest. He was charged with operating a motor vehicle under the influence of alcohol and/or drugs. At police headquarters, Desert submitted to breathalyzer testing, which restulted in a breath-alcohol content of 0.316 at 10:17 p.m. and 0.311 at 10:37 p.m.
Desert was released on $250 bond and is scheduled to appear in state Superior Court in Stamford on Nov. 12.